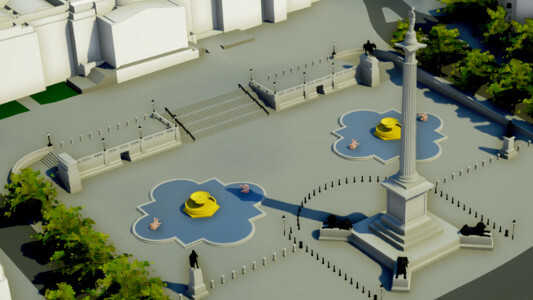 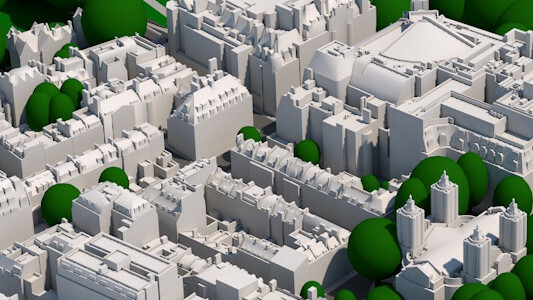 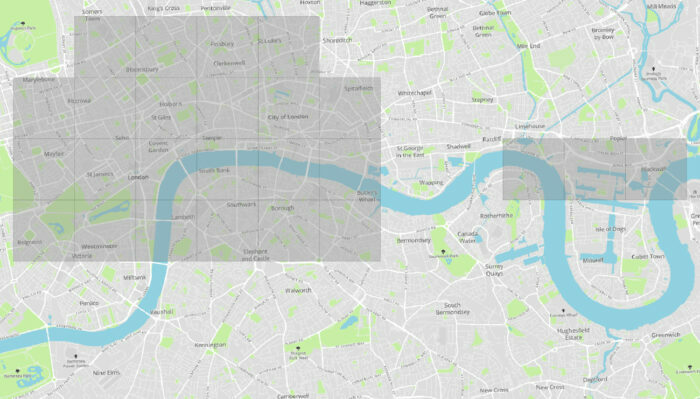 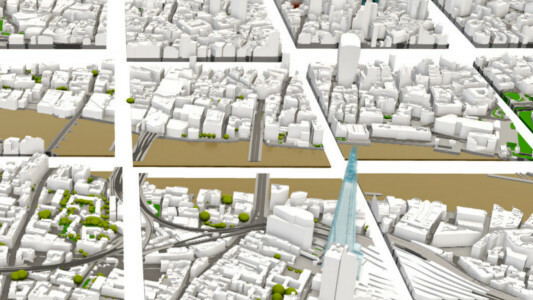 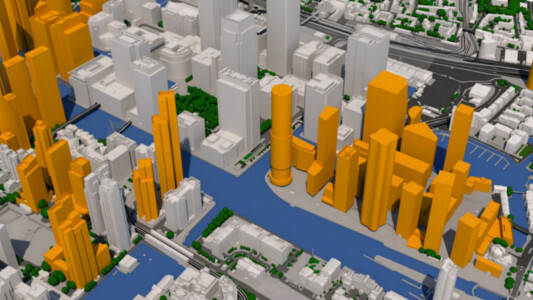 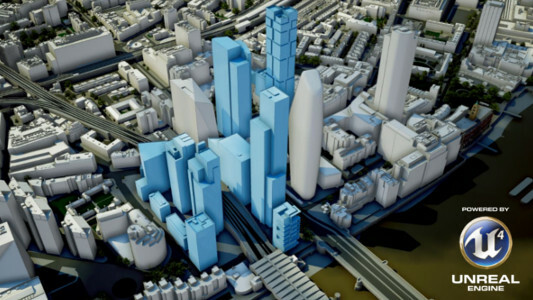 High Detail 3D Model of London is available on a 3 year, company-wide multiple use licence. 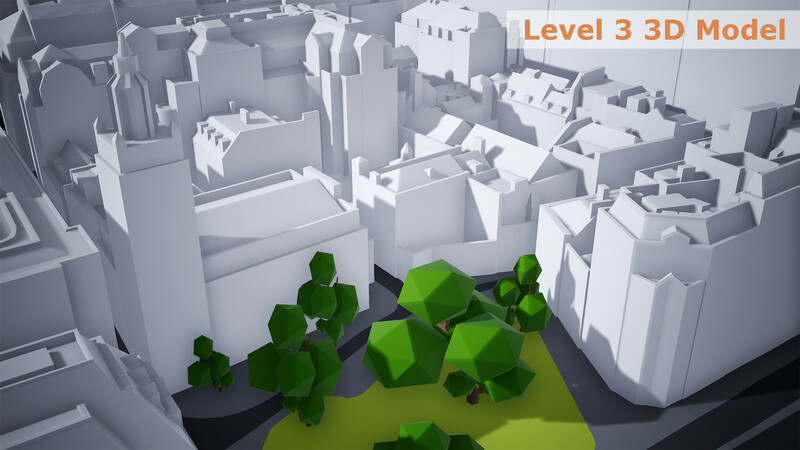 Uniform, accurate and detailed Level 3 model. 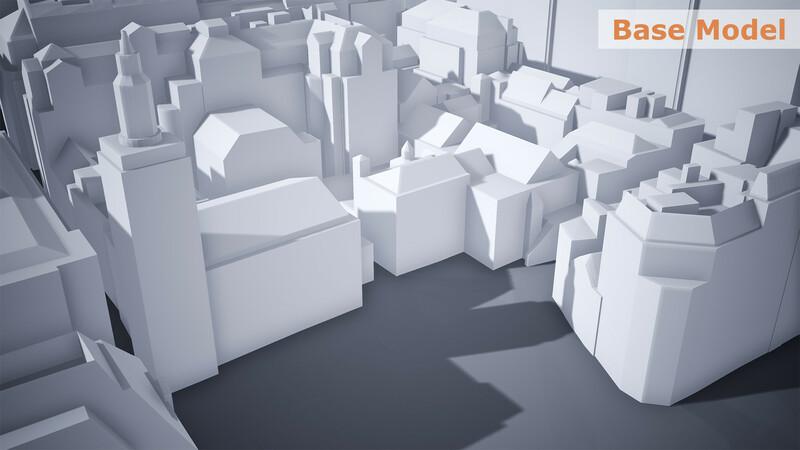 Updates & upgrades to dataset and Unreal Engine 4 app are delivered every 2 months.